Motherhood is a lifelong promise to love, protect and fight for your child. 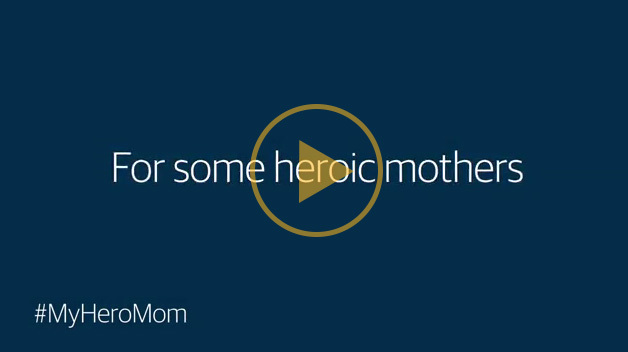 For some mothers, the greatest fight isn’t their own – it’s helping their child battle cancer. 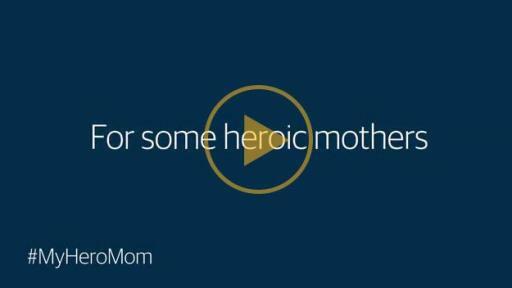 Beginning today and throughout May, Northwestern Mutual, through its Foundation, is honoring heroic moms of childhood cancer patients by sharing their inspiring stories of strength. Additionally, the foundation is making a $50,000 grant in support of these moms to Alex’s Lemonade Stand Foundation (ALSF) to help find a cure. Anna Guerrero, Milwaukee, Wisconsin: Anna used the money she saved for her dream wedding to throw her son Manny a “No More Chemo” party following his last treatment session for leukemia. 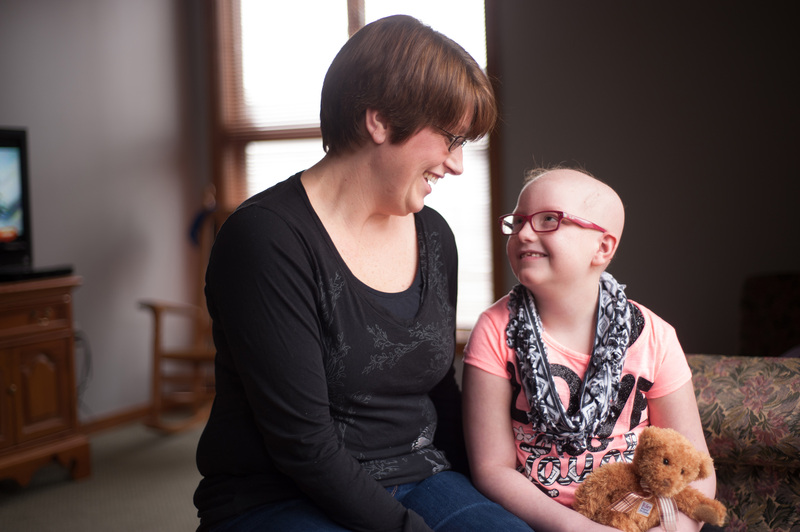 Tammy Bridegroom, Chesterton, Indiana: Tammy lived full-time at the hospital while her daughter Phoenix was treated for leukemia, relapsed and underwent a stem cell transplant, while her husband cared for their son at home. Carrie Richardson, Sugar Land, Texas: Carrie saw her energetic daughter Peyton losing energy at ballet and was shocked when she was diagnosed with leukemia. Carrie and her husband must balance Peyton’s intensive treatment schedule with caring for their young son Major and providing a sense of normalcy. 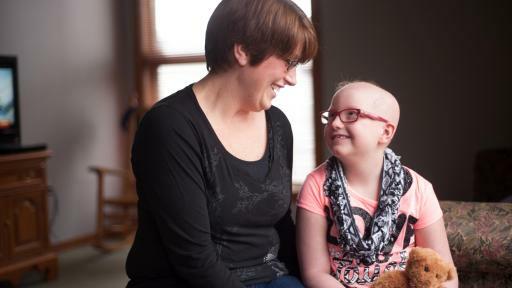 Cancer is the leading cause of death by disease in children younger than 19 in the U.S., yet childhood cancer research and services are vastly and consistently underfunded. The Foundation grant will help fund research hours for scientists to advance their work to find a cure. 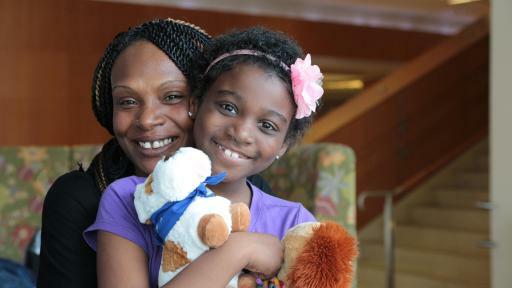 Northwestern Mutual launched its Childhood Cancer Program in 2012 to accelerate the search for cures to childhood cancer and to provide support to families battling the disease. To date, Northwestern Mutual and its network of financial representatives have raised more than $10 million and funded 105,000 hours of research to help discover life-saving treatments. 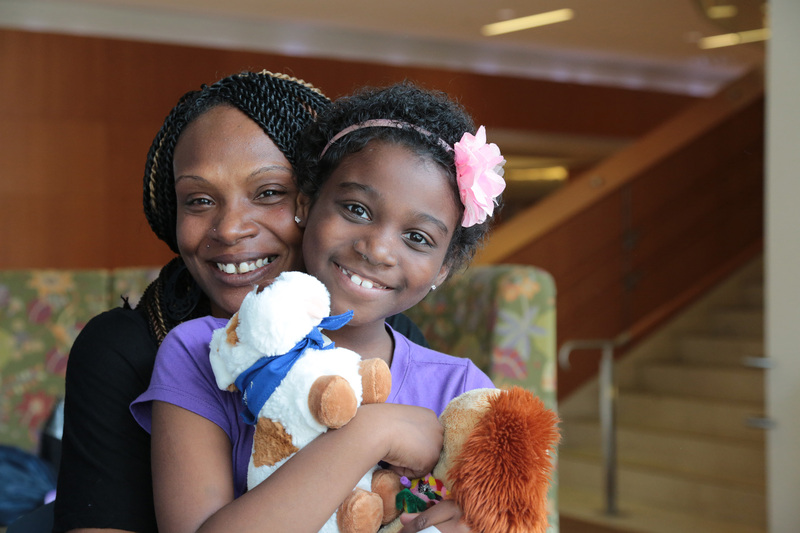 To learn more about the foundation’s work to end childhood cancer, visit the Childhood Cancer Program page.